CUSTOMIZE YOUR PERSONAL STORE WITH "MY SUPPLIES"
Log in or register your account to start using My Supplies. 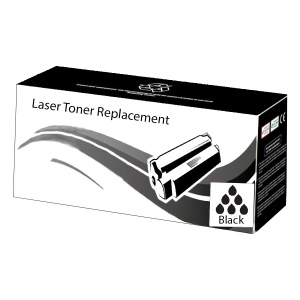 This product is made for use in the following printers. 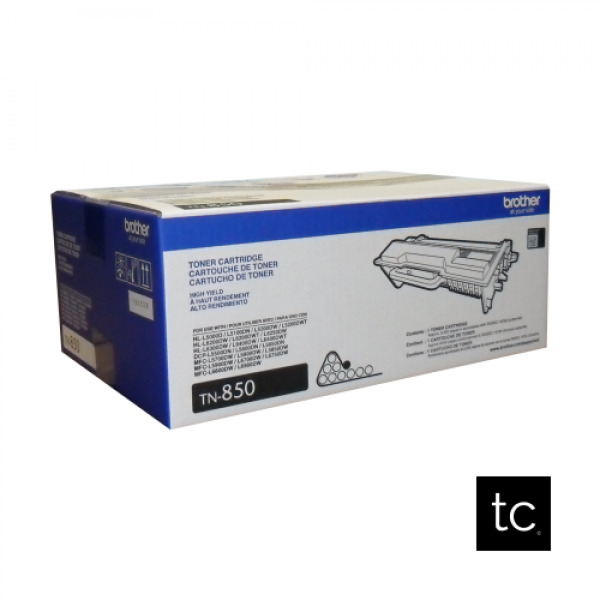 Brother TN850 is guaranteed to be compatible with the printers listed below. 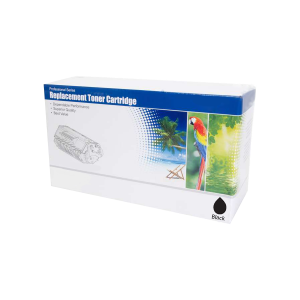 Technocentre is a leader in printer solutions for companies and government entities. Through our online store personalized for our customers, we sell top quality supplies at the best price, with low-cost delivery across Canada. We also offer leasing and sale of photocopiers and printers, as well as repair and maintenance services, for requests in the Montreal metropolitan area. The product images shown are for illustration purposes only. 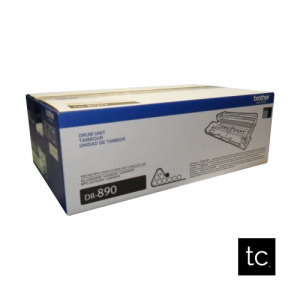 Technocentre reserves the right to change product images and specifications at any time without notice. ©2019 Copyright Technocentre. All Rights Reserved.